Rising Education: Sto-Stiftung Award Winner 2014. 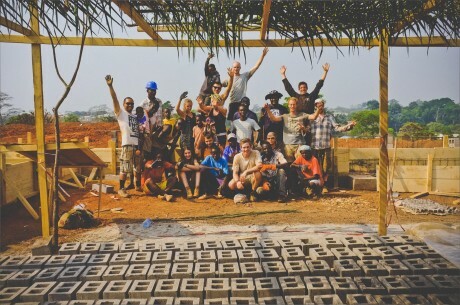 The Baupiloten and architecture students from the TU Berlin were awarded for the project Rising Education in Cameroon. The project was one of 4 winners of the Sto-Stiftung’s Summer School Competition 2014. Visit the website for Rising Education here! 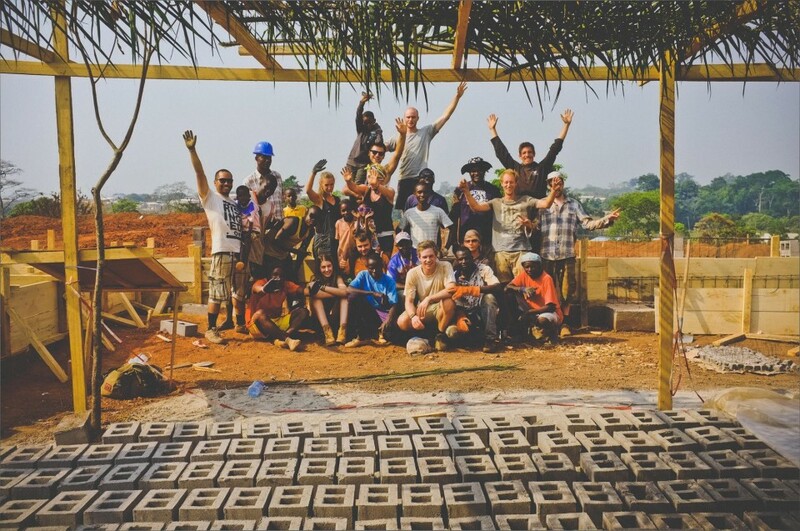 Visit the Baupiloten Project Rising Education here!